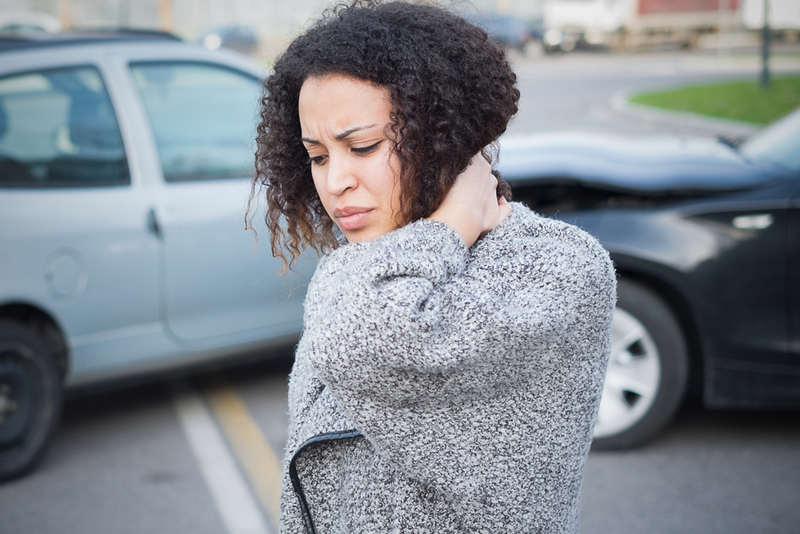 What Happens When You are Hit by an Uninsured Motorist? 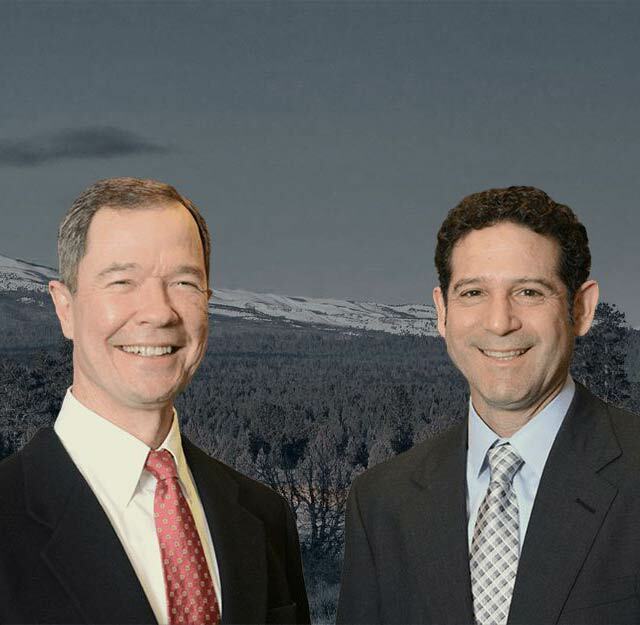 More than 60,000 motor vehicle accidents occur each year on streets and highways throughout Oregon. If you have ever been involved in a collision, you probably know the process of exchanging insurance information with the other driver to allow you to file a claim for property damage or personal injuries with the other party’s auto insurance company. 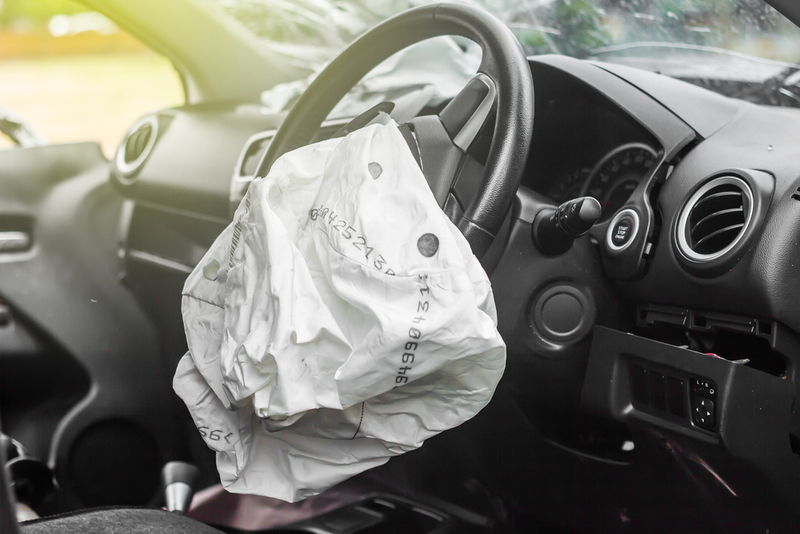 According to statistics released by the federal government, the vehicle causing you to suffer damages might be one of the more than 30 million vehicles on the road in the U.S. that are not insured. 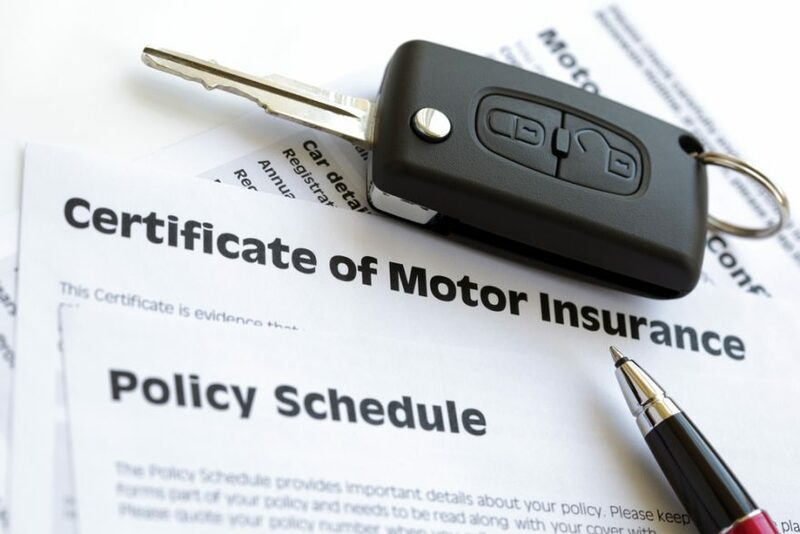 There are laws in place in practically all states requiring the owners of motor vehicles to have them covered by insurance. The purpose of the insurance is to provide a means of reimbursing the victims of accidents for damages they incur in an accident in which the driver of the insured vehicle was at fault. Bodily injury liability coverage: At least $25,000 is required to pay claims filed by a person injured or killed in an accident caused by the insured vehicle. Per occurrence bodily injury liability coverage: This portion of an insurance policy sets the maximum amount the insurance company will pay for damages arising from a single accident. The minimum is coverage is $50,000. Although each injured person could receive up to $25,000 under the policy’s liability coverage, if there are more than two claims arising from one accident, the maximum available under the policy is $50,000. Motorists may elect to increase their coverage amounts when purchasing the insurance coverage. Property damage liability coverage: The minimum coverage is $25,000 to pay property damage claims caused by the insured vehicle. Personal injury protection coverage: So-called “PIP” coverage pays the medical expenses and other expenses of the driver and occupants of an insured vehicle who are injured in an accident regardless of who was at fault in causing it. Minimum coverage is $15,000, but drivers and owners of vehicles can opt for more coverage. Uninsured motorist coverage: This coverage pays bodily injury claims for the driver and passengers of a vehicle involved in an accident caused by the negligence of another motorist who is uninsured. Minimum coverage requirements are $25,000 per person and $50,000 per occurrence. Driving without insurance in Oregon is a traffic offense punishable by a fine of as much as $1,000. Your license to drive will be suspended for one year, but you cannot get it reinstated without providing proof that you have the minimum insurance coverage required by law. 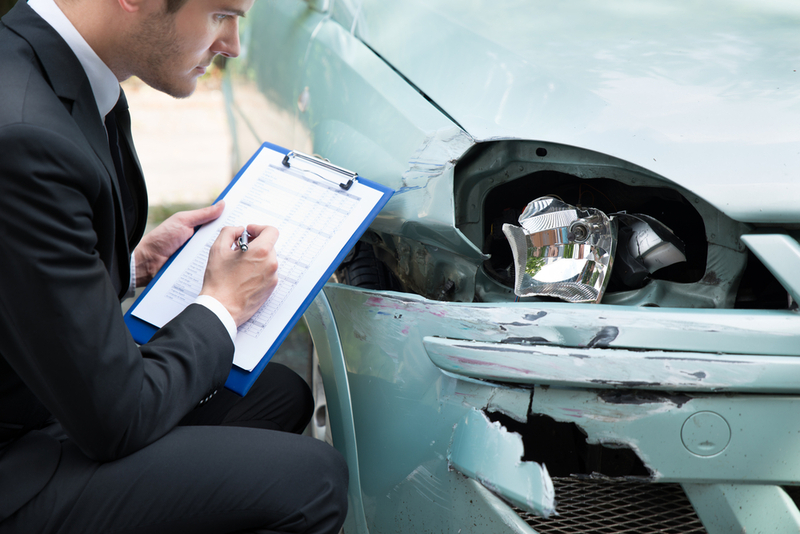 What happens if you are injured by an uninsured motorist? Medical costs, including dental, surgical and ambulance expenses, incurred within two years from the date of the accident. Lost wages up to $3,000 a month for up to 52 weeks. The amount you actually receive each month is 70 percent of your monthly income. Up to $30 a day for a maximum of 52 weeks to pay someone to provide essential services for an accident victim who is disabled for at least 14 days and was not working at the time of the accident. Up to $5,000 to pay funeral expenses for an insured accident victim who dies within one year of the date of the accident. A serious injury could cause your medical expenses to exceed the PIP coverage. If that occurs, you could file a claim under the uninsured motorist coverage of your auto insurance policy. Your policy takes the place of the liability insurance the driver who was at fault in causing the accident should have had in place. Your uninsured motorist coverage offers the benefit over PIP coverage of allowing you to make a claim for compensation for pain and suffering. You also may file a claim under uninsured motorist coverage for compensation if you are permanently disabled by the injuries suffered in the collision. Even though your claim for compensation in an accident caused by an uninsured motorist is made through your insurance policy, you should be represented by an experienced personal injury attorney for legal advice and guidance throughout the claim process. Insurance companies are known to deny claims under PIP and uninsured motorist coverages, so it is beneficial to have a lawyer to fight to get you the compensation you deserve.